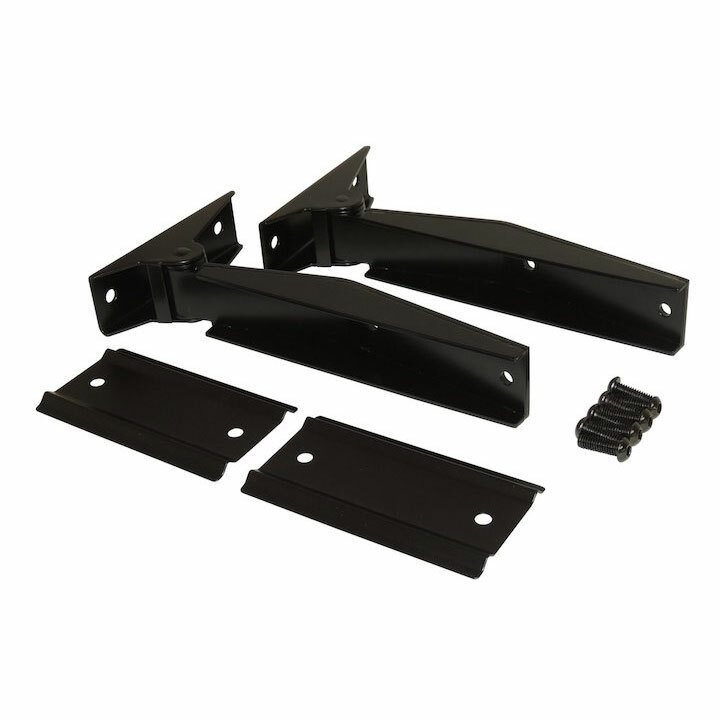 Replacement Tailgate Hinge Set for 1997-2006 Jeep Wranglers. Matte Black Powder Coated; Includes 2 Hinges and Hardware. Manufactured out of Stainless Steel. Includes Black Coated Hardware. 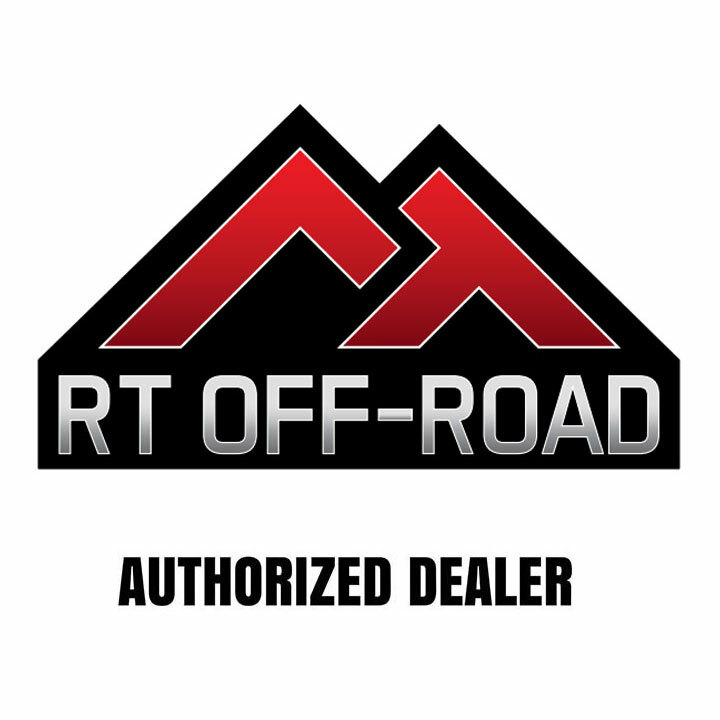 Replace those old, rusty inner tailgate hinges with a set from RT Off-Road. Each set is manufactured out of stainless steel and then coated in a rich black powder coat finish.